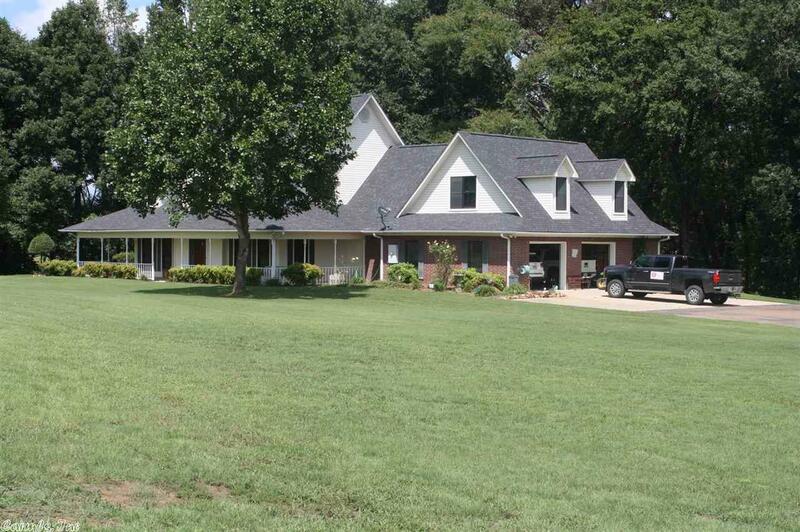 Situated on Approx 5 wooded acres with creek. Large kitchen with builtins and bar/island. Formal living area features wood burning fireplace. Large master bath has jetted tub and separate shower. Laundry area has great work space. Architectural Roofing. Two level deck with creek frontage setting. Data presented here is believed to be accurate, lot dimensions, age of home, square footage, and other facts have been obtained from the owners, appraisals or courthouse records and may not be accurate.